Place your bets, everyone! 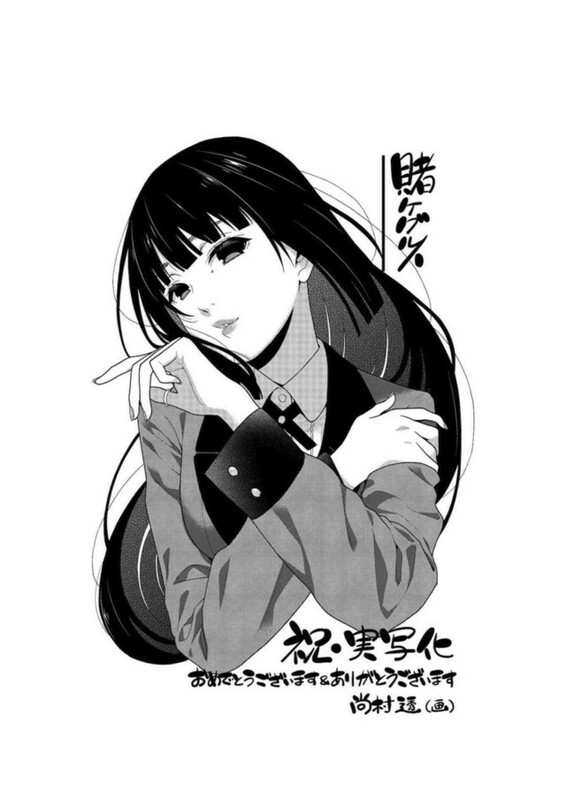 Kakegurui, a high-stakes high school gambling manga written by Homura Kawamoto and illustrated by Toru Naomura, is being adapted into a live-action TV drama that will join the "Drama-ism" programming block on MBS (Mainichi Broadcasting System) and TBS (Tokyo Broadcasting System) in January of 2018. The live-action TV series is directed by Tsutomu Hanabusa (Heroine Shikkaku, Asahinagu), and it will air on MBS on Sundays during the 24:50 time slot (actually at 12:50 AM JST on Monday morning) beginning on January 14, 2018, and on TBS on Tuesdays during the 25:28 time slot (actually at 1:28 AM JST on Wednesday morning) beginning on January 16, 2018. 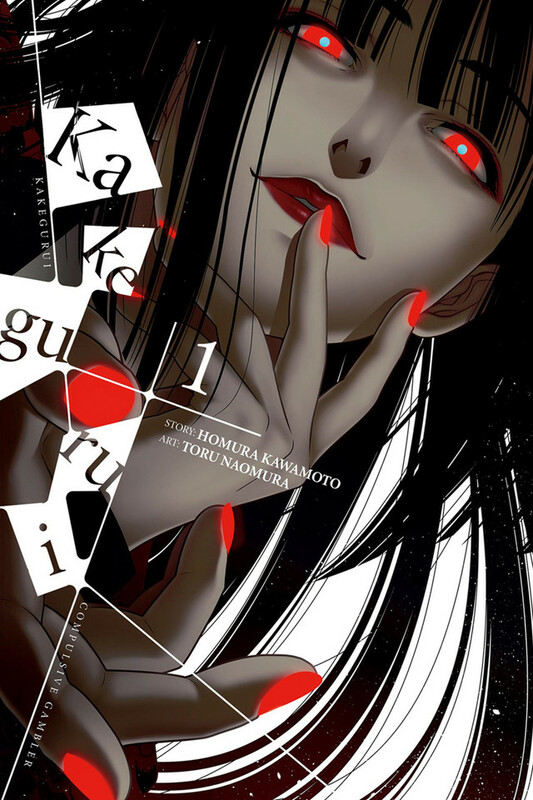 Kakegurui was previously adapted into a 2017 TV anime with direction by Yuichiro Hayashi and animation by MAPPA. The animated version of Kakegurui will be distributed on Netflix in the United States beginning in 2018. 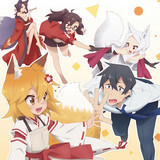 Hyakkaou Private Academy. An institution for the privileged with a very peculiar curriculum. You see, when you're the sons and daughters of the wealthiest of the wealthy, it's not athletic prowess or book smarts that keep you ahead. It's reading your opponent-the art of the deal. What better way to hone those skills than with a rigorous curriculum of gambling? are put through the wringer. 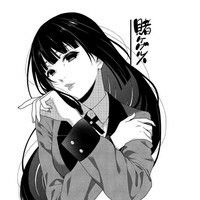 But when Yumeko Jabami enrolls, she's gonna teach these kids what a high roller really looks like!